Simple, clean and easy to use, yet powerful and loaded with features. 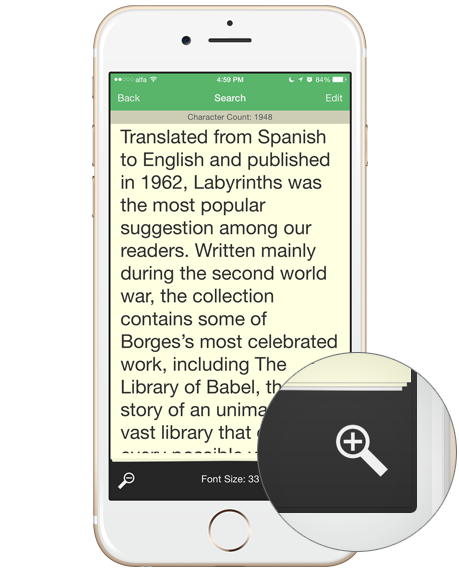 Highlight words and search terms inside your notes. Set reminders to your notes to read them later. You can select a text and save it to your camera roll. Use (AES 256-bit) to secure data and to protect your notes from prying eyes. 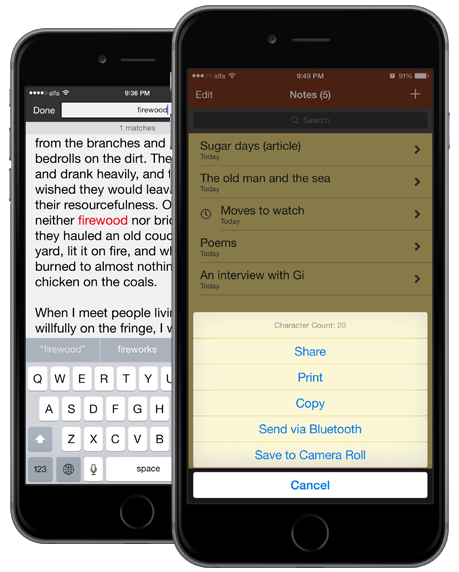 Simple Notes compile simplicity with powerful features. You won't use any other Note App once you start using it. 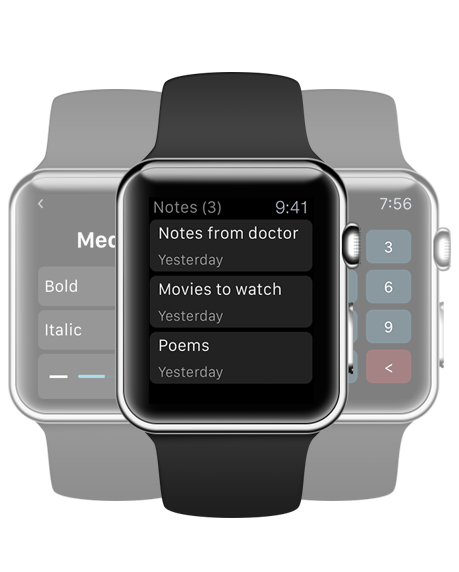 Use Apple Watch App (Included) to Add, Delete, Search by Voice and Browse notes right from your wrist. Turning the background into black to relax your eyes for dimly lit environment. Zoom in or out on any note to get the ideal font size suitable for your vision. 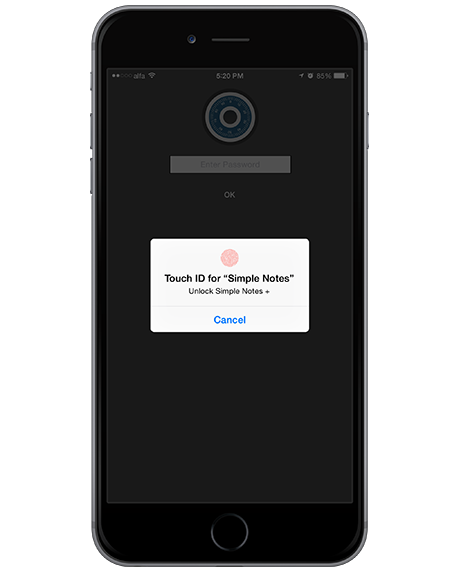 All your notes are now a secret by using the password protection feature (Works With Touch ID). 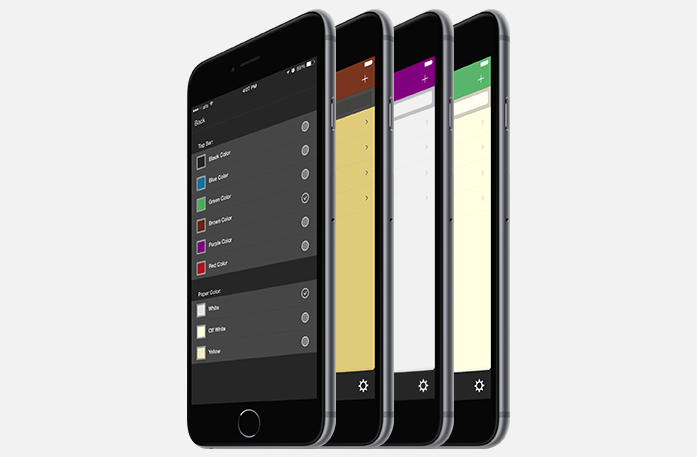 Choose from six different color themes and nine different font styles to modify your notes to suit your taste. It's just right for notes and lists. Using it for my multiple prayer lists. Makes keeping track of my prayers much easier. Thanks so much! Great app, nice set-up and easy to use. Does just what it should! This app fulfills all of my needs. I love that it syncs with Dropbox and Scrivener for my novel. Love it. Simple, user friendly and straightforward. Help was very swift and fruitful. I would sincerely recommend it. 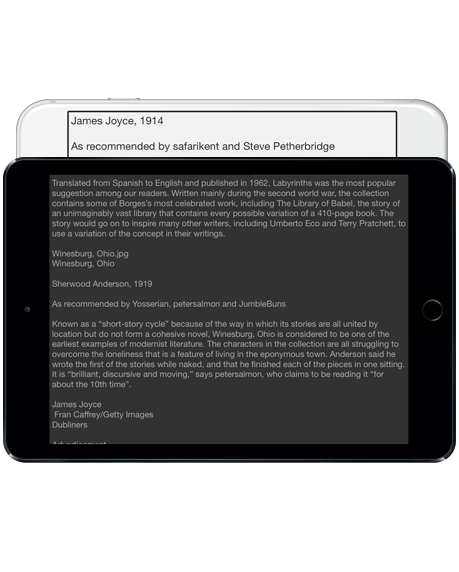 This is one of the best ever notes apps I tried. Options are comprehensive and interface is very elegant. Copyright © 2018 SADAH Software Solutions, LLC. All rights reserved.